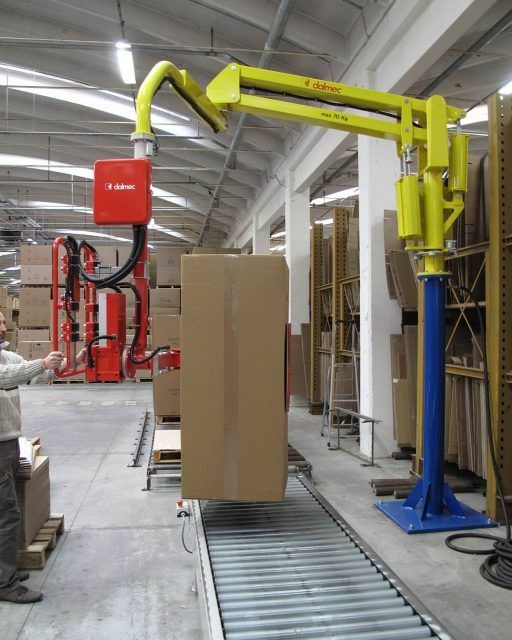 Pneumatic Manipulator Partner, column mounted version, equipped with pinch jaws gripping device for the picking and palletization of furniture packed into cardboard boxes of various sizes and weight. 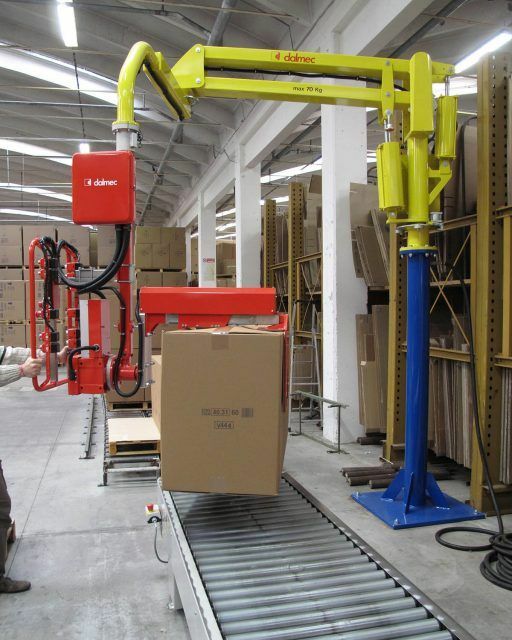 Partner manipulator, column mounted, equipped with pneumatic gripper jaws for gripping and overturning of large boxes – packaging. 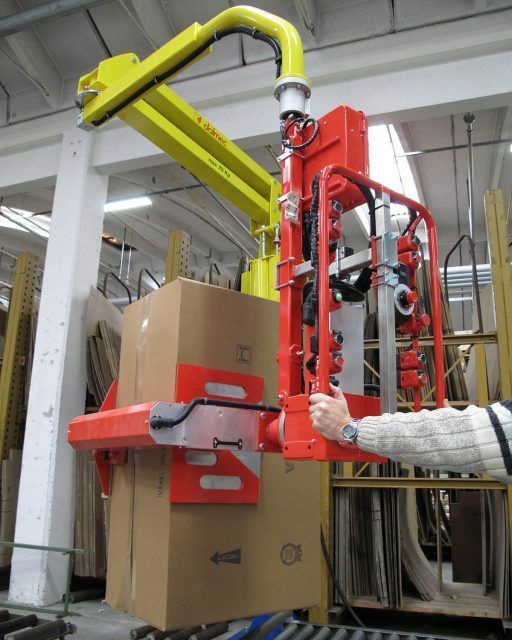 The particular shape of the jaws allows the operator to grip and handle a particularly wide range of packaging. 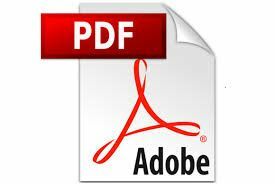 Characteristics: Max weight capacity 30 Kg – Max working radius 4000 mm – Vertical lift 1800 mm.